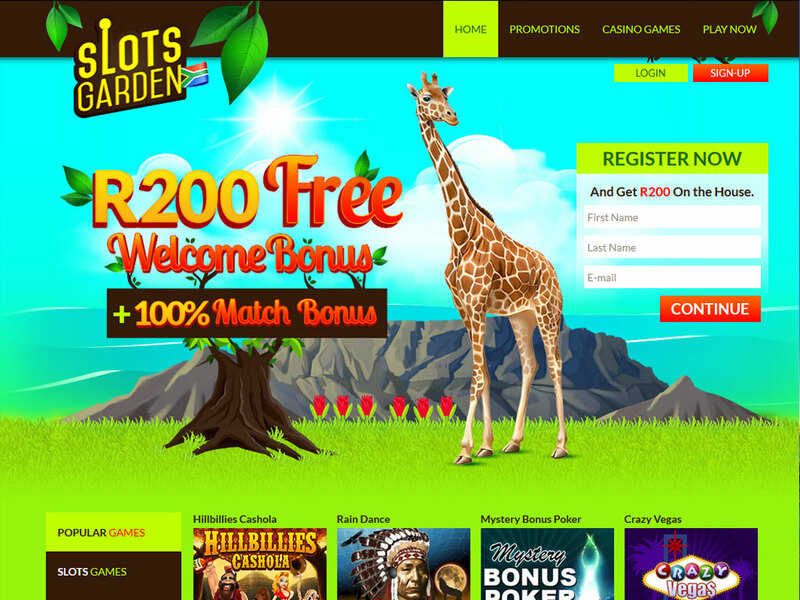 Slots Garden was established in 2015 to players from around the world and is now available to players from South Africa. 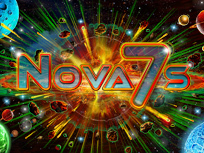 Slots Garden is powered by RTG (Real Time Gaming) which is easy to use and provides all their popular titles from slots to live casino games and various slot tournaments. 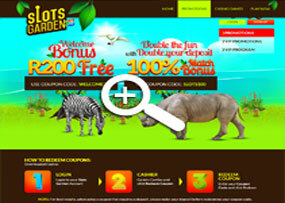 The design is bright and colourful with a nature theme and high quality HD graphics. 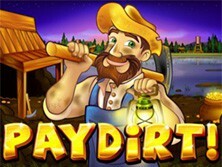 Slots Garden features both the Instant play and Download versions. 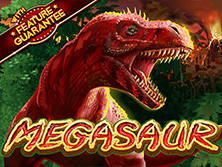 The download version provides full access to the 150+ games and the Instant play version offers a selection 50+ games. 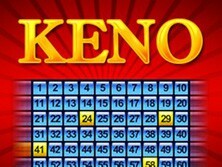 Slots Garden features all the most popular mobile and online games including Slots, Table Games, Video Poker, Specialty and Progressives. 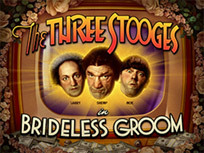 New and exciting slots titles get added every month. 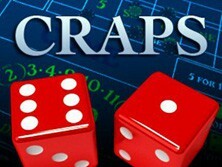 Table players can enjoy an excellent selection such as Baccarat, Blackjack, Roulette, Poker, Craps, Keno and Three Card Rummy. 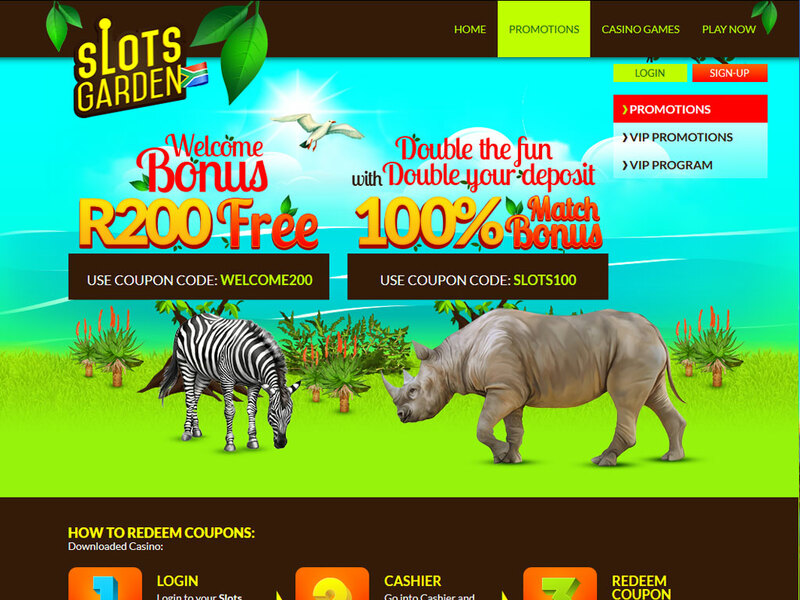 VIP Members at Slots Garden get access to many additional benefits, prizes, and rewards. 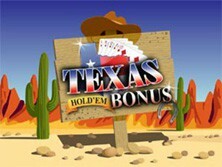 Receive faster payouts, higher table limits and insurance on losses. 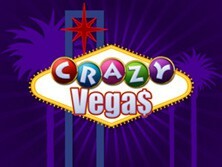 Slots Garden is operated by Virtual Casino Group and is registered under the jurisdiction of Costa Rica. 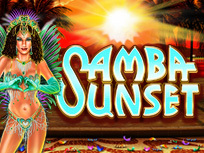 With safe and reliable banking options, professional customer support agents and hard to resist bonuses, players will be sure to enjoy this upcoming South African online casino. 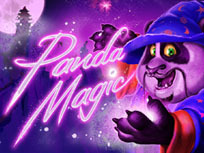 New players get R200 Free as a no deposit bonus to play with. 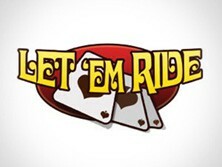 Each of the mobile games is available on desktop/laptop, Android, iOS and Windows. Sign Up to Receive R200.00 Free! 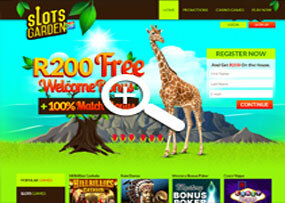 Get R200 FREE At Slots Garden Casino And a 100% Match Bonus!